Today I thought I would share the books I am loving at the moment. I used to be reading 24/7, I was a complete book worm until I got to my mid-teens, whereas now I tend to read books I can dip in and out of, so here is my current selection. 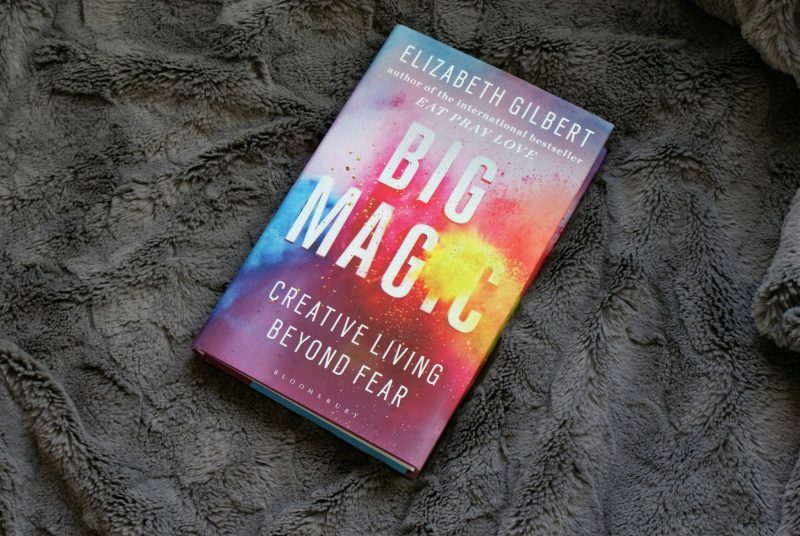 The first one is called ‘Big Magic’ By Elizabeth Gilbert. This is a sort of inspiring self-help book about being creative and forgetting fear. As quite a nervous person, I love books which have a really positive message about not being afraid and I’m really enjoying this one. I tend to just read a couple of chapters at a time and just really enjoy it! I’m a creative person in terms of art etc but this book isn’t just for painters and artists – its about being creative with your life and choices. I’d really recommend this book as a lovely uplifting read to encourage you without being forceful or patronizing in tone. 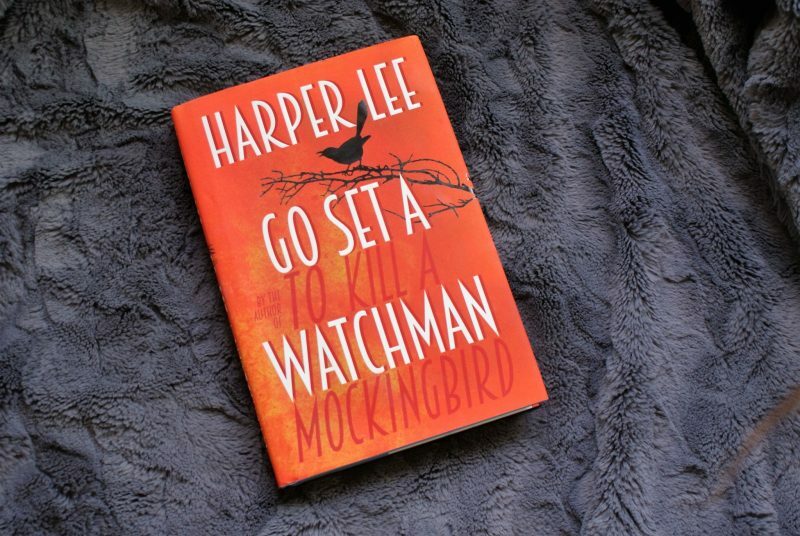 I am finally getting round to reading ‘Go Set A Watchman’ by Harper Lee. I asked my boyfriend for this book for Christmas and I just never got round to reading it! I absolutely love ‘To Kill A Mockingbird’ and I have read it so many times. I love the underlying messages throughout the book, and I find the film version with Gregory Peck is a perfect black and white film to watch on a rainy weekend with a blanket and hot chocolate. So I knew I wanted to read the sequel, despite hearing some negative reviews on it – I still want to have my own opinion on it. So far I am enjoying it, but I understand where some of the controversy is coming from already (I don’t want to give anything away for other readers!!) Still, I will definitely carry on with this one and I’ll share my thoughts once I have finished it I’m sure! 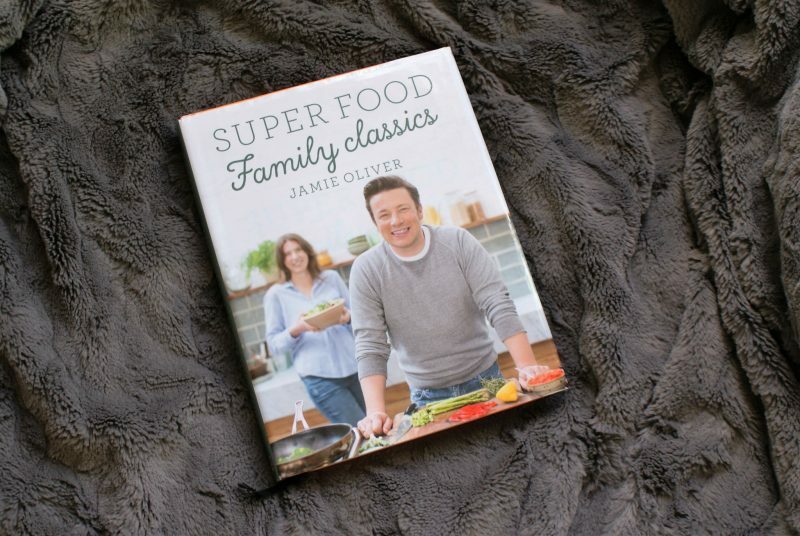 I definitely need to look into picking up a Jamie Oliver book, he’s amazing! So similar to me! Used to always read and now I just pick up a book every now and then and need ones that are memorable!